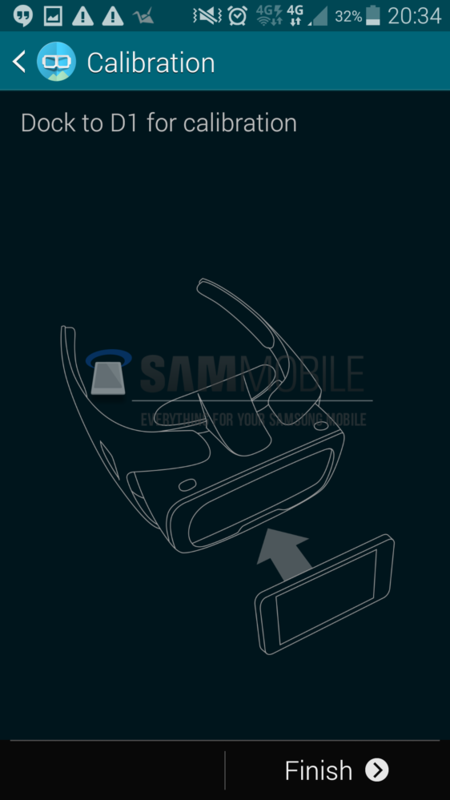 Thanks to leaks, it is no secret that Samsung has been working on a VR headset of their own for some time, titled Gear VR, a device that will likely be introduced at this year’s IFA. 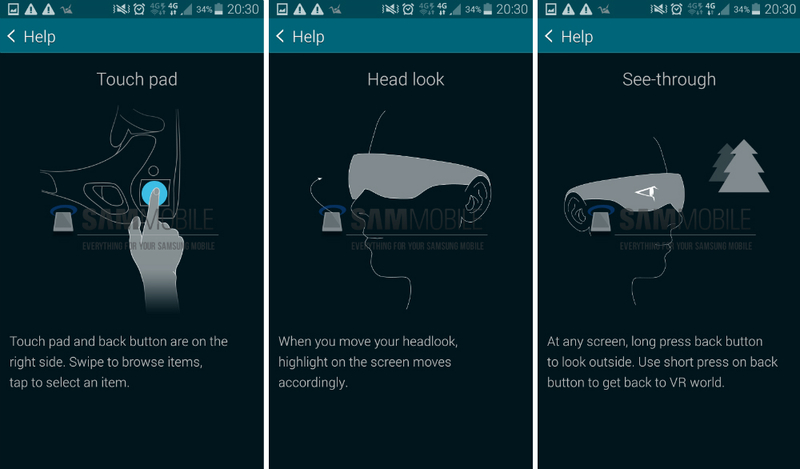 Today, yet another leak took place, this time in the form of a series of screenshots from the manager app which will control the VR headset. 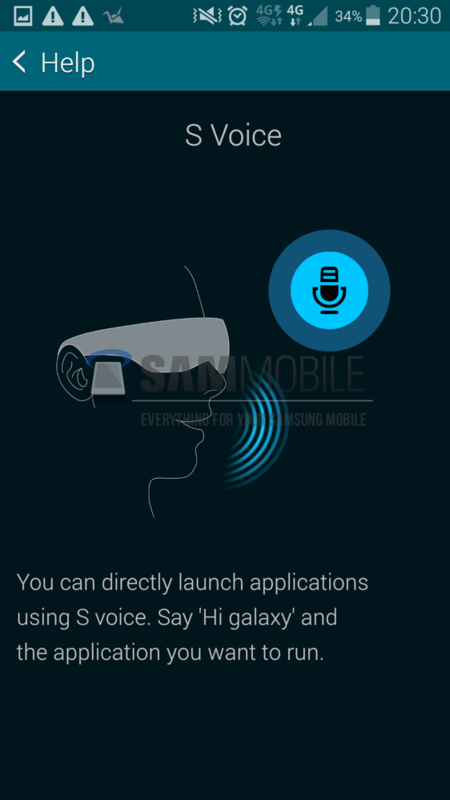 From what we can see in the screenshots of the Gear VR Manager application, the Gear VR will feature a few notable tricks. 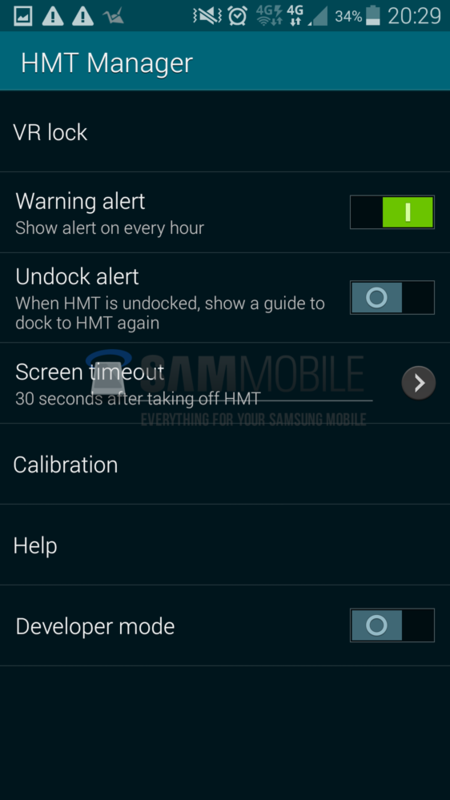 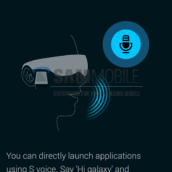 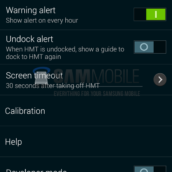 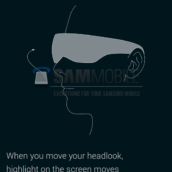 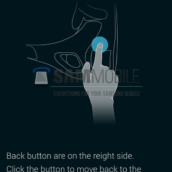 If these screenshots are legit, then we can expect the headset to feature Samsung’s S-Voice software, a see-thru display (when you need it to be), full touch capability with a touchpad, and a complete settings menu for alerts, calibration, and screen timeout. 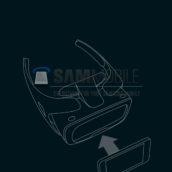 This device is actually shaping up to look pretty awesome. 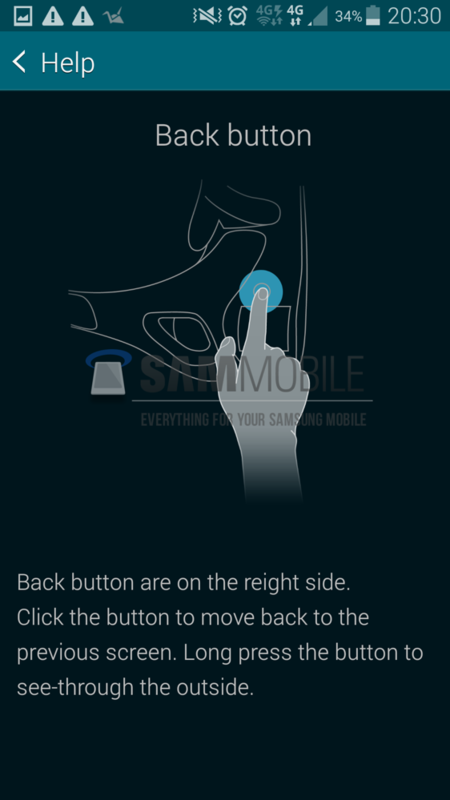 Given that it will likely be announced alongside the Galaxy Note 4, we are waiting quite impatiently for Samsung to pull back the curtain. 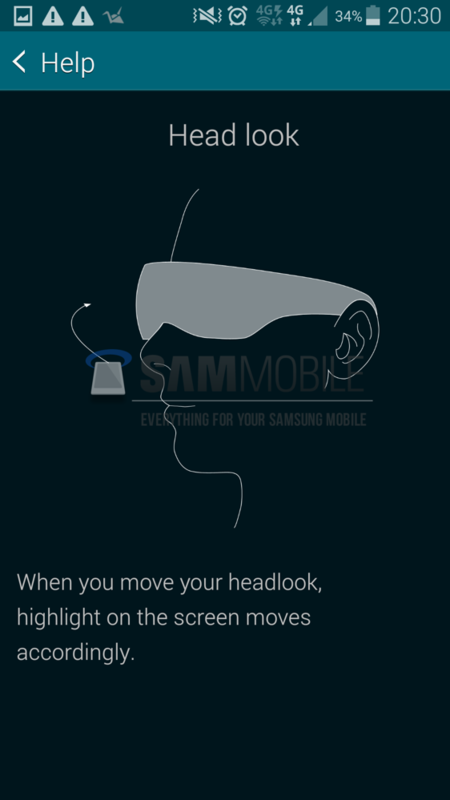 Take a look below at the screenshots, then let us know what you think below in the comments.